We've all been asking the same question for a while now - where the hell is Spyro Reignited Trilogy for Switch? It's not like Activision's remastered collection can't run on the console - if Crash Bandicoot can do it, then his purple dragon rival/friend can do it to. Well, there might be hope yet. Twitter account Spyro Universe has pointed out that GameStop Germany has listed a Switch version of Spyro Reignited Trilogy on its site, with a release date of August 16th. So... all's right with the world I guess? Well, GameStop has since pulled the listing for the game, either because it was a mistake or because someone messed up and gave out the release date a smidge too early. So don't go looking for it anymore - you won't find it. Plus, when you've only got one retailer's listing to fall back on, there's absolutely no guarantees. 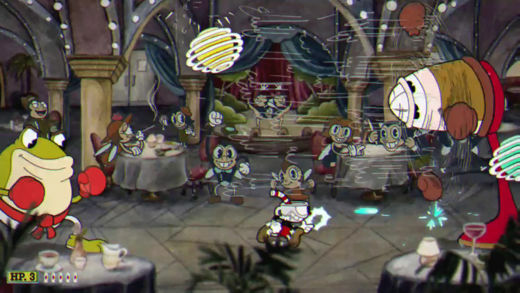 Activision said at the time of the game's launch on other platforms that it had "no other platforms to announce", though this may have changed. 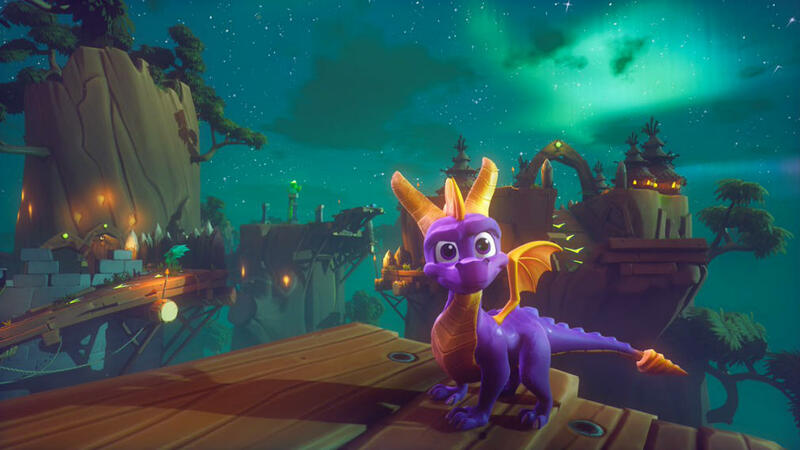 Consider this: Spyro Reignited Trilogy landed on PS4 and Xbox One back in November 2018. August 2019 is around nine months after November 2018, which is certainly long enough for any exclusivity periods to have ended. That said, it took a full year for Crash Bandicoot N-Sane Trilogy to hit the Switch, likely through an exclusivity deal with Sony, so maybe we'll have to wait until November for the plucky purple dragon to come our way? Look, we all know Spyro will come to Switch eventually. It makes absolutely no sense for Activision to avoid the platform when Crash Bandicoot did so well with its remaster. And it's not like developer Toys for Bob can't handle it - it did the port of the N-Sane Trilogy after all. Just keep those fingers crossed a little while longer, folks. You have my word that Spyro will come to Switch one day, and if GameStop's minor mistake is to be believed, it'll be in August this year. Only time will tell if that comes to pass. 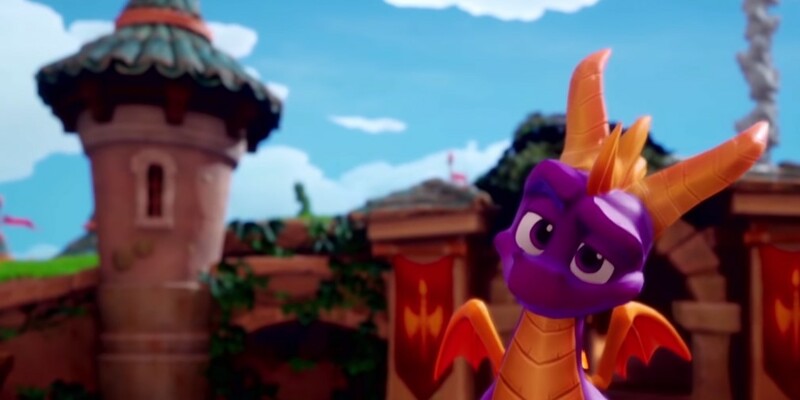 Spyro Reignited Trilogy is most likely coming to Switch, so why is Activision still trying to hide it?